With entries flooding in for this year’s iStore Makers competition, iPhoneographers are wowing us with their inspired photos, illustrations and crazy talent. Each unique and each a beautiful expression of a meaningful moment. They are showing us once again how with an iPhone in their hands, they are able to capture incredible photos and compose dynamic illustrations. 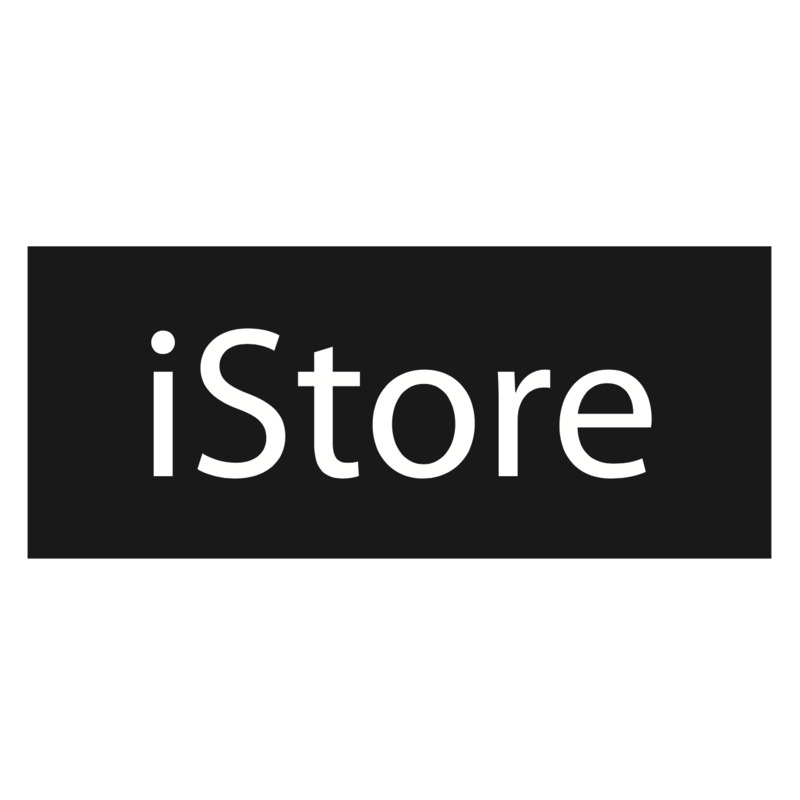 Everyone is out there always looking to learn new iPhoneography skills and who better to give us some pointers than our previous iStore Makers winners. We chat to Jonathan de la Querra, Scott Williams and Andile Bhala to find what inspires them, their editing tips and favourite apps. Inspiration comes both from within and everywhere. It will just happen. Just be ready and open to everything and inspiration will bite at any particular moment. It's magical really. There are moments like these all around us and we experience it daily in our lives. Whether I choose to capture a particular moment really depends on whether it inspires me or not. I will a make decision as to whether that moment (however significant it may be or not) has an emotional connection or story I can relate to or aspire to. Then right there, I will capture it. What you consider before taking a snap? Just before I take a snap I quickly take it all in. There is beauty all around us and every moment conveys a different emotion. Whether it be a vanilla sunrise, a rolling drop of dew on a petal or a moment between two people. There must be a story there, a moment to remember or a picture that will later evoke that same emotion you felt then. By capturing it now, it will remain with you forever. I consider composition and light, but I try not get too technical because it must feel natural. I love backlight and side light which separates and reveals texture. I always consider this and adjust accordingly. Your favourite photography and editing apps and why? I keep it simple. I really just want the picture to be as it is and just enhance that. I use the native iPhone Camera app to capture all of my pictures. The detail and low light capabilities are great and they allow me to capture a lot of natural moments as they are. I will then use Snapseed to enhance the polish up the picture and add some grain to give it more life and texture. I enjoy the texture and tones of old film prints so I try to incorporate that into my pictures. What do you love about taking photos with iPhone / iPad and what tips and tricks do you have up your sleeve? I enjoy taking pictures with my iPhone because it's always with me and I can capture a moment at any time. Secondly, the lens really does capture a lot of detail with great quality. It is very good in low light too, which allows me to capture beautiful, low light moments. Lastly, the screen has great colour depth and resolution and allows me to adjust levels accurately. What inspires you when illustrating? I got into illustration from my fascination with street art when I was in Grade 3. It’s style and the connection that my work gives me to the minds of people is what lures me in. We are flooded with a lot of ‘the same’ every day and if my work allows me to get people to stop for a little bit to connect and reflect or open up a bit more as a result of seeing someone else doing the same, then I’m stoked. What do you consider before starting a piece? The most important thing I think of is what can I do differently and what can I improve on? From there, I’ll create a ‘style trial’. An example of this is where I will draw things that are based on an emotion or even just an experience of that particular day, week, or month. Just put love, effort and time into whatever you do. Be patient. Practice makes perfect. Another example is if I wanted to create a piece on the value of appreciation or gratitude, I would visually interpret the sound of applause and people’s cheers into a shape and colour. It may also be interpreted as a light source and everything that the light touches have plants or life growing out of the illuminated area. Once I’ve got the story or ‘soul’ of the piece, I get started. The purpose can be big or small, but it’s purpose is essential. There are so many ways to perceive and interpret the world around us, we just need to be open to considering routes of understanding it. This might look crazy at first until you’ve proven the destination of the thought process to be viable and make sense. That’s when you see the connection happen. What are your favourite apps that you use when illustrating and why? Procreate is amazing for hand drawn digital illustration and the capabilities of it are insane. It’s actually mind blowing what mobile tech has become and allows us to accomplish. What do you love the most about illustrating with iPhone / iPad / Mac and what tips and tricks you have up your sleeve? The speed that I get things done with the iPad is phenomenal. It’s opened up and refined a process to my work where I can illustrate, markup, present, chat to clients and way more, all in one place! It’s pretty crazy. The only tips I have for the readers is to really practice getting to know the small, sometimes unseen features of iOS that can truly make your work process smooth and insanely quick and easy. We often go into auto-pilot and go the long way around as it’s the way we know and are used to, but you’d be surprised as to what’s available and of incredible value if you look a little closer at the little things as you go..Hashtag LIFE! I'm a photographer inspired by the raw and gritty lives of township people. My work is about people and mostly about how people live. I’ve always seen things in a different way and I've always found it easy to project how I see things through photography. I see photography or a camera as a weapon against all sorts of social wrongs. I see it as a voice for those who refuse to look away and be silent. A picture for me starts with either a place or person. I look for whatever texture I can use to embellish the picture. I seek light and composition then the story begins with what's current. I do most of my edits on the iPhone Photos app and Lightroom. My work is raw and I keep my edits neutral so the picture won't lose reality. I really love my iPhone 5s camera and I think that it delivers a very good result. iPhone has re-engineered my love for photography! Today I can take photos with my iPhone and edit them with my iPhone which proves to me that I don't need expensive gear to pursue my love for the art of photography. After spending a lot of time with the iPhone 5s I have developed a few shortcuts and settings that I feel brings the most from the camera. The settings I use relate to the type of work I shoot. The best thing to learn is the double screen tap. That combination will give you a different type of lighting, focus and display. One screen tap can expose one half of the frame and the other can underexpose the other half. The final effect can be an HDR image that is really dynamic.